Our product range includes a wide range of school notebooks. 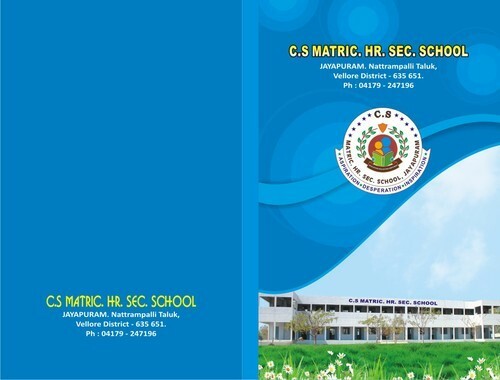 With years of acquaintance of this field, we are proficient to present top range of School Notebooks . Our products are printed employing the industry permitted pulp and paper and advanced printing machines. We are offering our product in varied syllabus that meets on customer’s demand. In addition, this product is strictly audited by quality checkers in order to perfect delivery.